In the small Manitoba community of Waterhen, Jon and Karissa Warkentin are fighting for the right to stay in Canada and run their business. The government is reviewing measures surrounding excessive demand and medical inadmissibility but has not provided specific details on the scope of this review or when any changes might be announced. 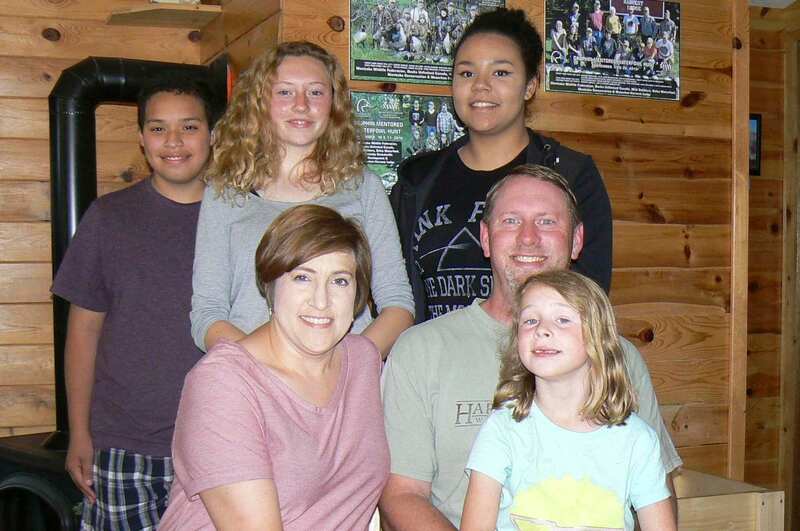 Karissa and Jon Warkentin with their four kids still living at home.